"Circle C. South Motor Inn, North Platte, Nebraska - C 1970. " 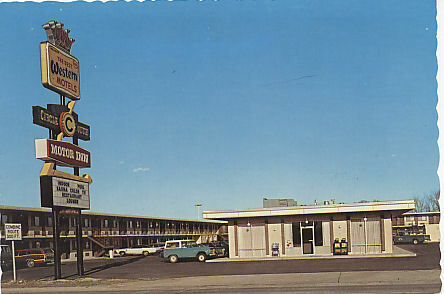 (1851) POSTCARD: Circle C. South Motor Inn, North Platte, Nebraska - C 1970. -Condition: Very Good. - Has Not been Posted. Photo of front of motel with cars. Price: $2.00 + shipping.